With over 13 years of website design experience coupled with our Website Development expertise, we’re one of the leading website design company in Mumbai, India. When we take on a website design project, we ensure that Clients receive the very best and nothing less. As a web design company, we bring years of website design experience to the table. Having worked with businesses of all scales, right from startups to small businesses to multinational corporates, we understand design at a business level. With mobile users quickly becoming the majority consumers of websites, we ensure that every element within our website designs are thought through for mobile users. In many cases, we adopt a mobile first strategy with our websites for the best user experience. With our custom website design solutions, all artwork created for the Client, belongs to the Client. We hand over all source files to the Client upon completion so ownership is never a concern. When you’re engaging a design company, you want to make sure that the design team you’re hiring has the experience and expertise to bring your vision to life. Moreover, you want to make sure that when you’re looking to design a customized website, your design follows the current trends and best practices while still being built of strong design fundamentals that can only be backed by years of graphic design experience. 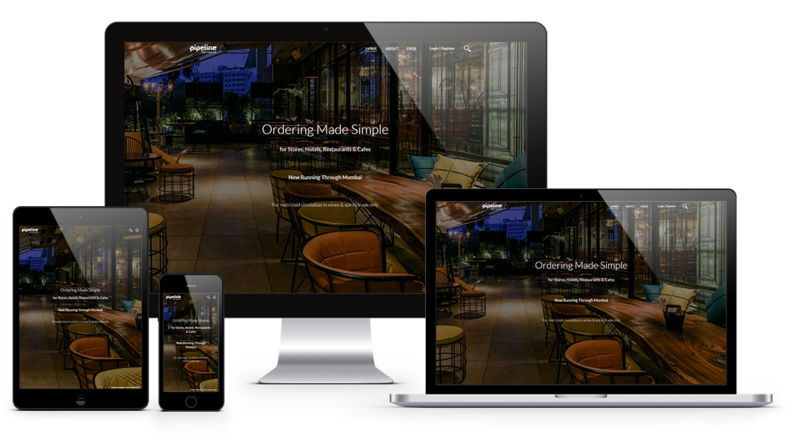 Not only does our design team handcraft website designs but our expert team of website developers hand code these designs using the latest HTML and stylesheet standards to ensure that your designs are rendered seamlessly on all devices. This in fact, is one of our biggest differentiators. Beyond great design, we’re a rock solid web development company that thrives on implementing great designs using the latest and the greatest web technologies. Our design team has acquired a solid experience designing a range of web solutions including product websites, brochure websites, web applications, portals and microsites. We understand what goes into creating designs that any web developer can take forward and implement. We call this approach ‘Sustainable Web Design’ which allows us to be creative but still allows our designers to respect coding standards.